How would we handle in an anarchic system? 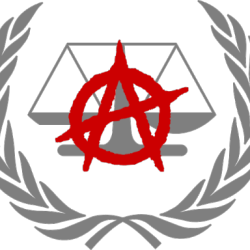 How would we handle egregious crimes in an anarchic system? In Ancap society would there be prisions? How would we detain someone suspected of a crime?